This pure cotton “Born to play football with my daddy” bodysuit is a fun way to get the whole family involved with football. 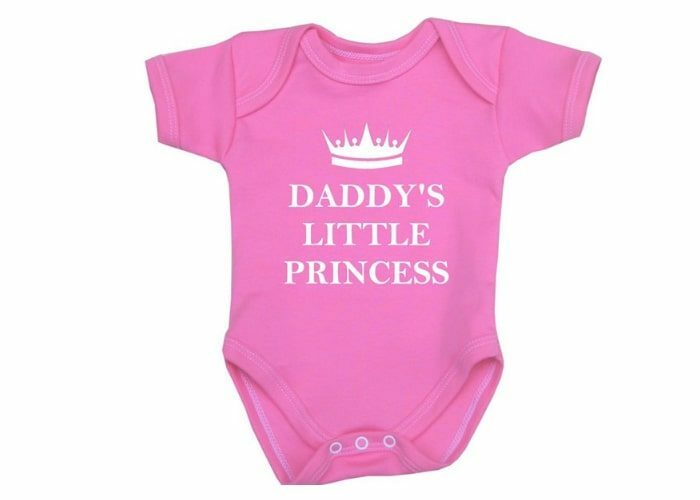 Daddy will have such a good time dressing the baby in this fun and comfortable bodysuit. 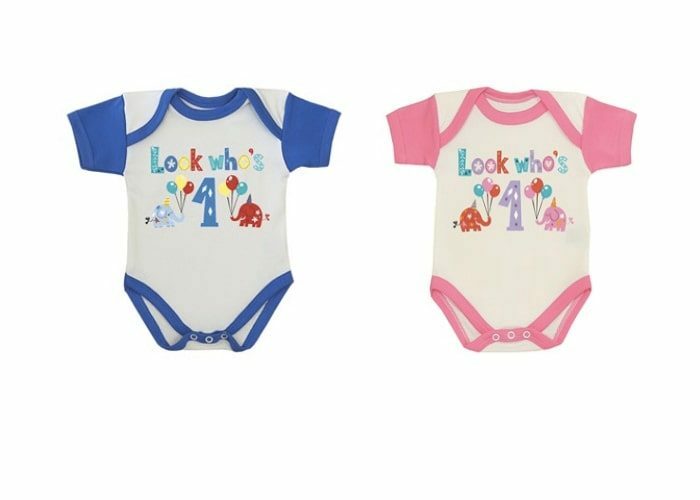 It is a perfect gift for Baby Full Month, Baby Shower and Baby’s arrival.